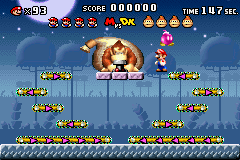 Mystic Forest is the fifth main world that Mario chases Donkey Kong through in Mario vs. Donkey Kong. 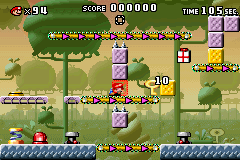 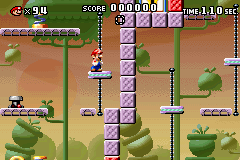 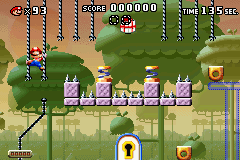 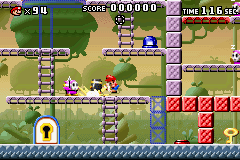 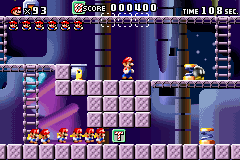 This world's theme is a forest one, and the world contains a number of gimmicks, as well as the wide variety of enemies that appear throughout the levels. 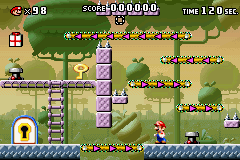 This world introduces the conveyor belt gimmick, Cannons, Bob-ombs and their usage in breaking blocks. 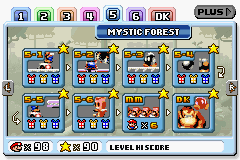 Monchees, Kōmori, Katakata Yarihō, and Tane Pakkun also make an appearance in this world, and its plus counterpart is Mystic Forest Plus. 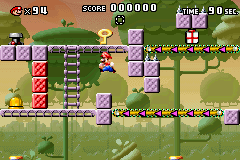 This page was last edited on May 10, 2018, at 14:12.